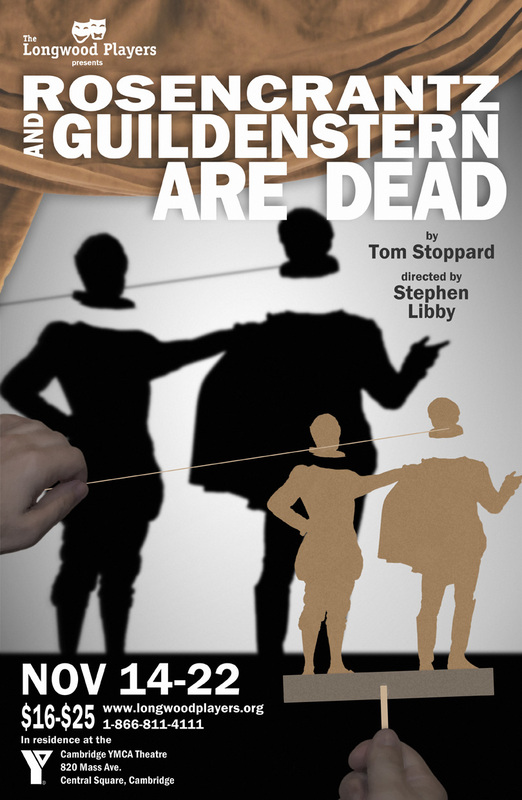 The Longwood Players begins its 2014-2015 season with Tom Stoppard's classic Rosencrantz and Guildenstern are Dead. Acclaimed as a modern dramatic masterpiece, Rosencrantz and Guildenstern are Dead is the fabulously inventive tale of Hamlet as told from the worm’s-eye view of the bewildered Rosencrantz and Guildenstern, two minor characters in Shakespeare's play. In Tom Stoppard’s best-known work, this Shakespearean Laurel and Hardy finally get a chance to take the lead role, but do so in a world where echoes of Waiting for Godot resound, where reality and illusion intermix, and where fate leads our two heroes to a tragic but inevitable end. Photos by Chris Thomas. Explore the entire gallery.